In a plastic-free July it is nice to leave the plastic straws behind. 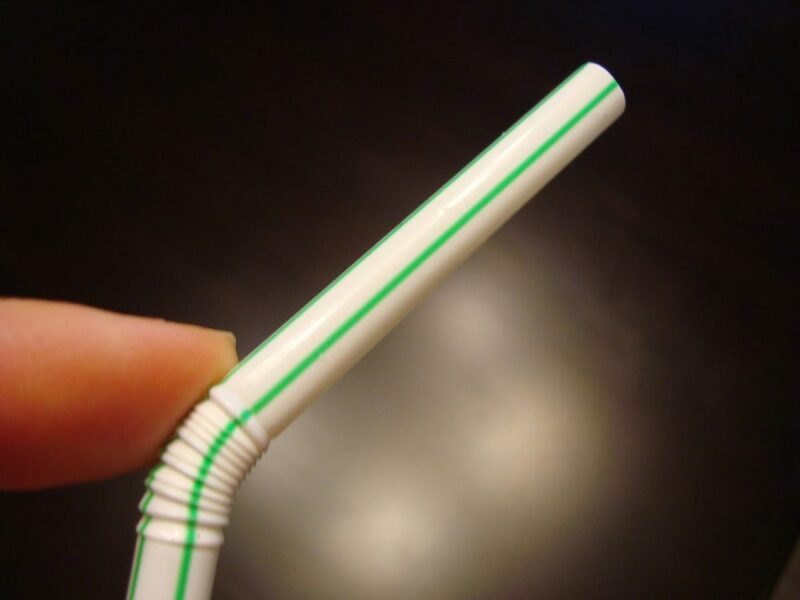 They even say that there are so much straws used every day worldwide, you can wrap them around the planet a few times. Say what? The useless things kill and hurt animals daily and it is still made of plastic, our unbreakable enemy. So why not show some alternatives for this daily-used product! Check on the website of the Ian Somerhalder Foundation for tips on straws.